I was reminded of this album by a friend’s recent Facebook post inquiring about everyone’s favorite soundtracks. I threw out the first three that came to mind: Pump Up the Volume, Donnie Darko and Clueless. All excellent albums to be sure, but obviously this was nowhere near a complete list. Many of the commenters mentioned The Harder They Come and I realized I hadn’t thought of it because I always forget it’s a soundtrack— it feels too much like its own fully realized album. I’d venture to guess that many are like me and have never seen the film. I’ve tried but could never get passed the few minutes mark (and I’m a huge movie geek), perhaps because I was attempting to watch without subtitles and the film’s characters use a rather heavy local patois. 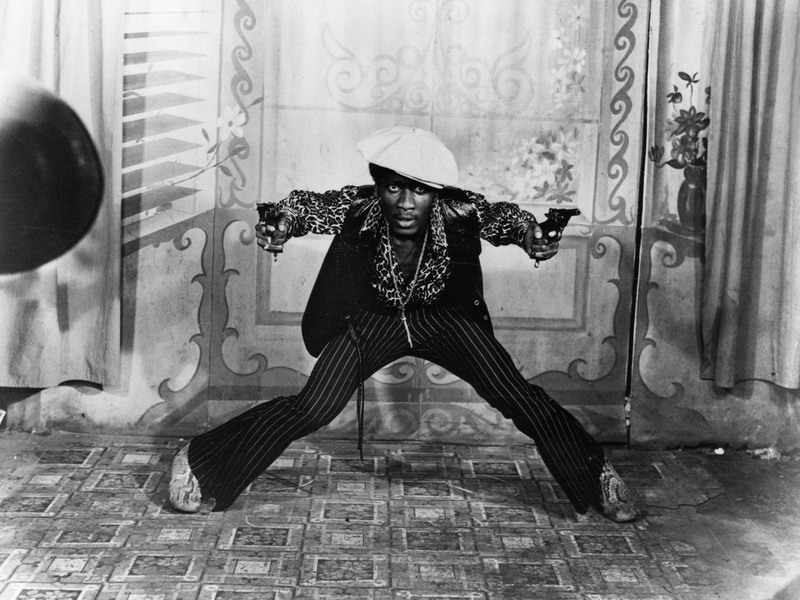 The soundtrack features Jimmy Cliff on half the songs (he is also the star of the film) and also includes Scotty, The Melodians, The Maytals, The Slickers and Desmond Dekker. Not only are there no throwaway tracks on the album, but it isn’t hyperbole to say that each track is a reggae or rocksteady classic. The soundtrack is often credited with introducing reggae to the US, and with one listen you understand why… I sort of think of it like the Rumours of reggae. You might not even remember how you ended up with a copy, but you have one, or at least you most definitely should. I’ve attached the soulful Many Rivers to Cross here because it’s the least popular of the Jimmy Cliff tracks, but honestly, I could have selected any of them, they’re all just that great.